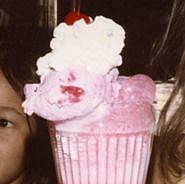 A trip to Swenson's at the (then) MGM Grand (now Bally's) was quite a treat when my children were young. 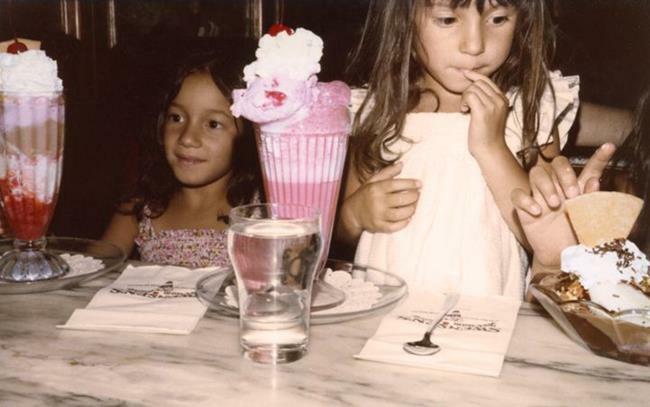 Their wonderful sundaes were just the thing during hot Vegas summers. Working from a scanned Kodak print, I enhanced the desserts' saturation in Photoshop while applying a sepia filter to the background and children.